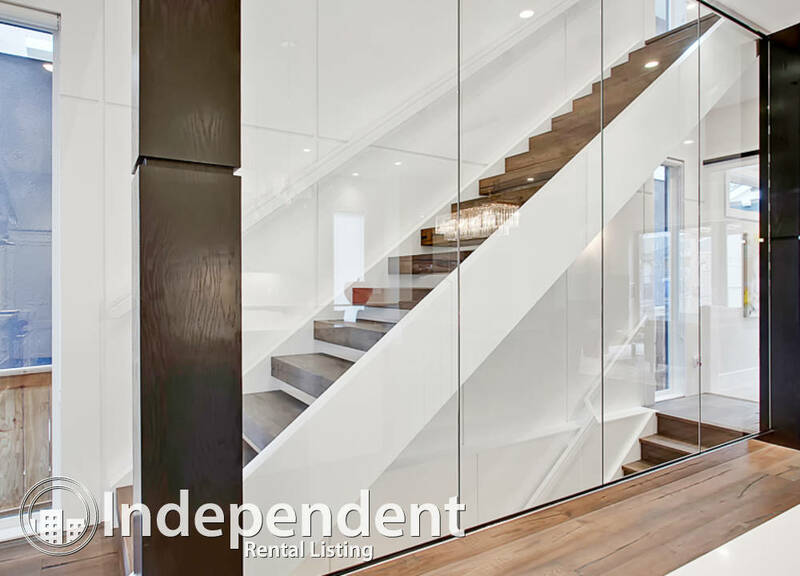 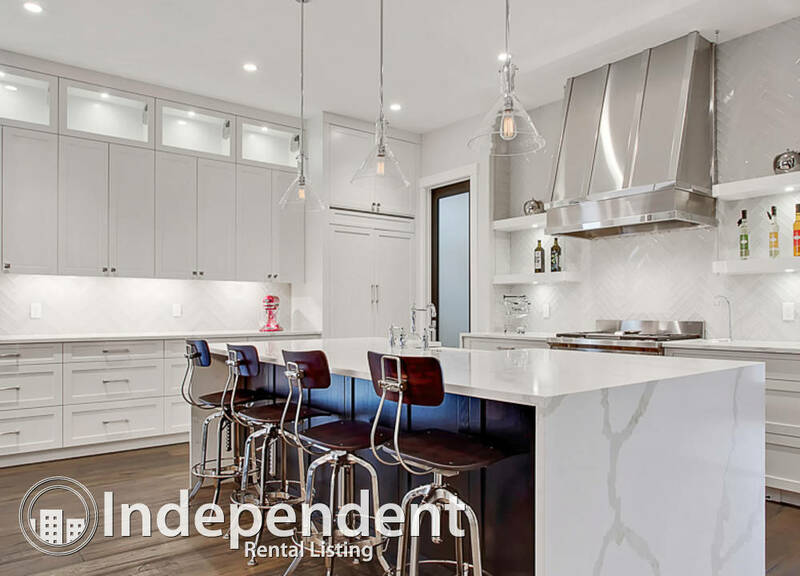 Luxury living is truly at its finest with this executive home by CNJ Developments. 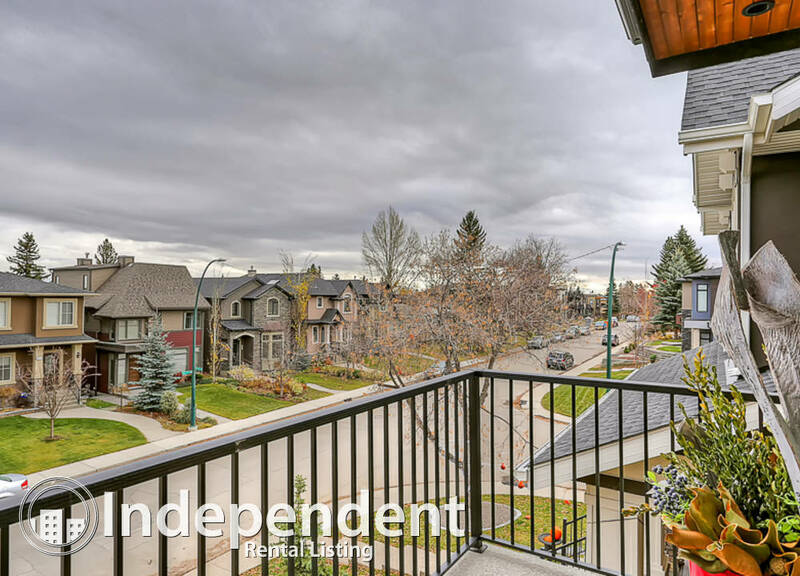 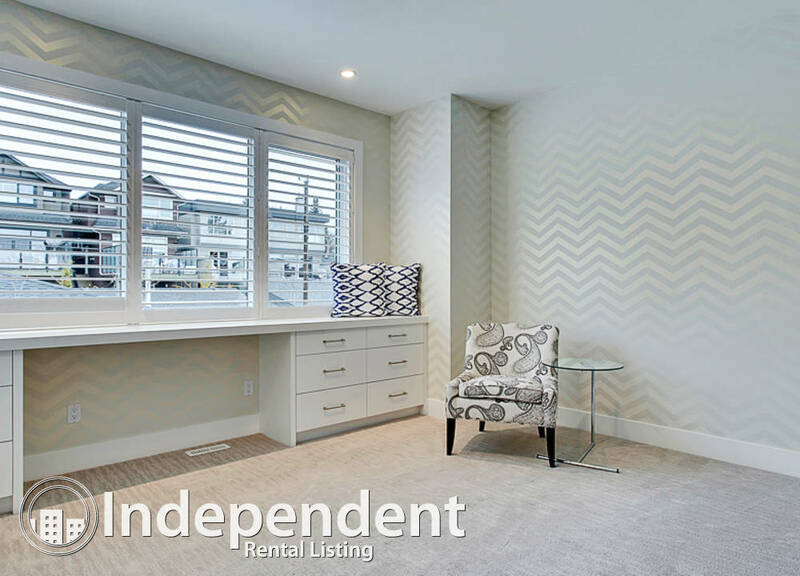 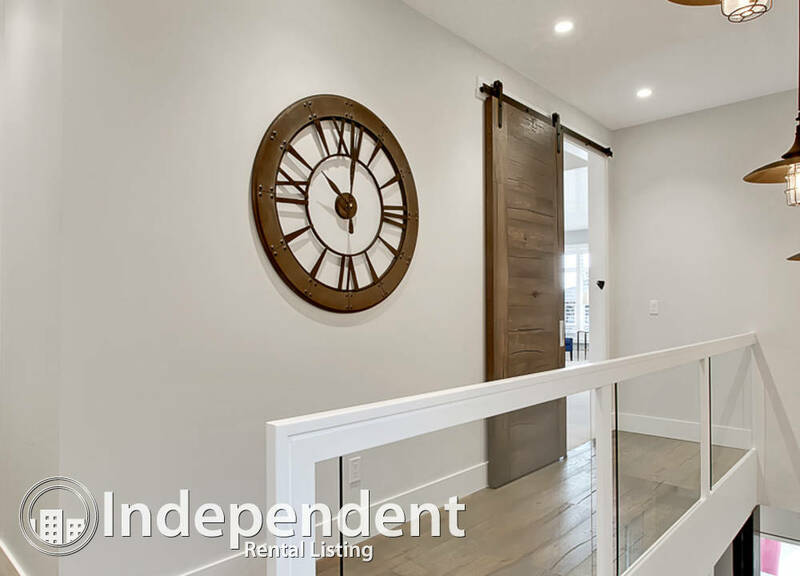 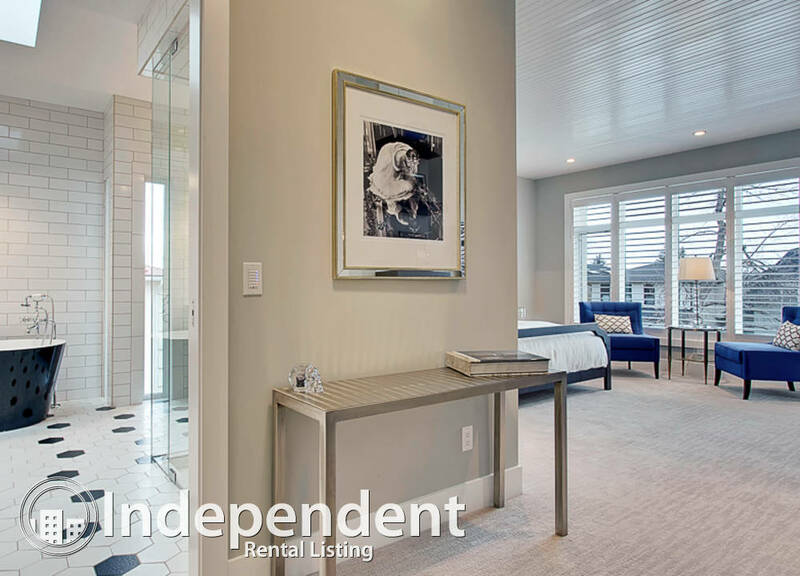 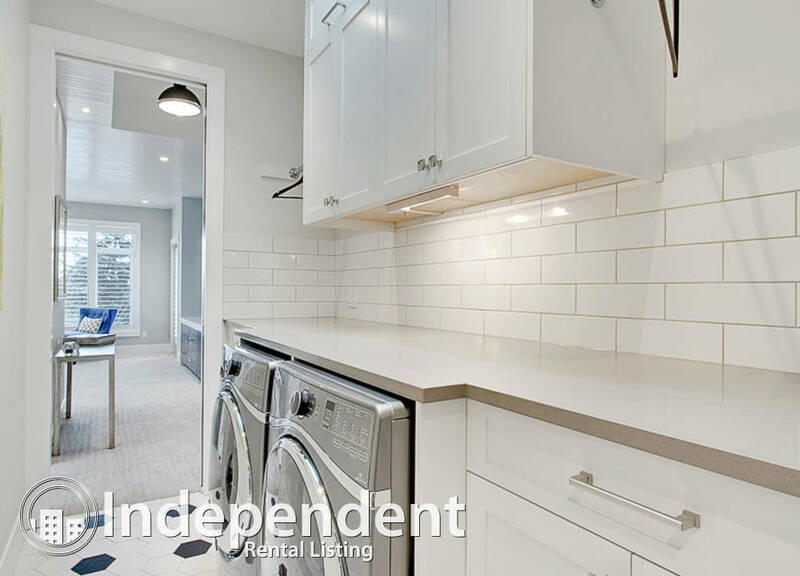 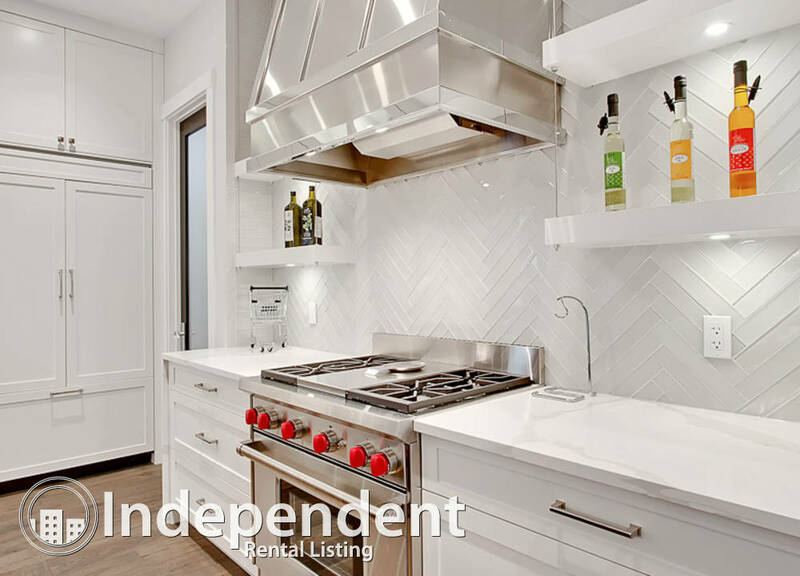 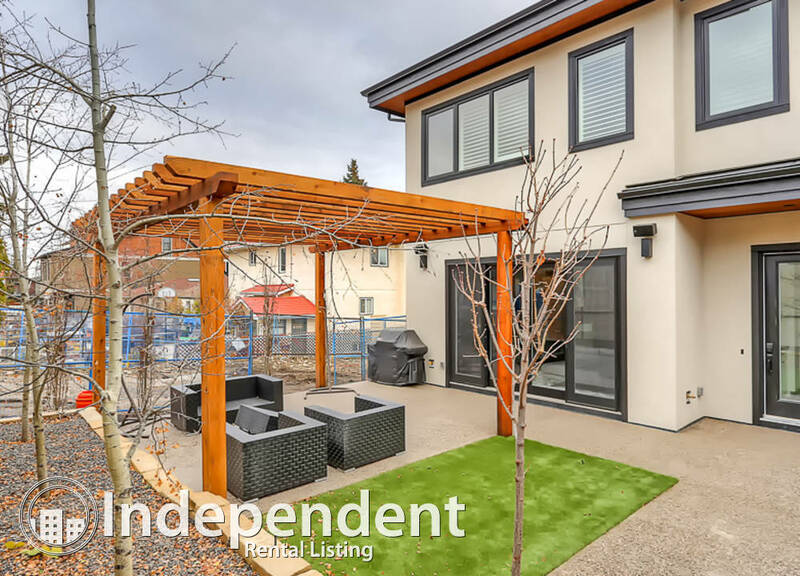 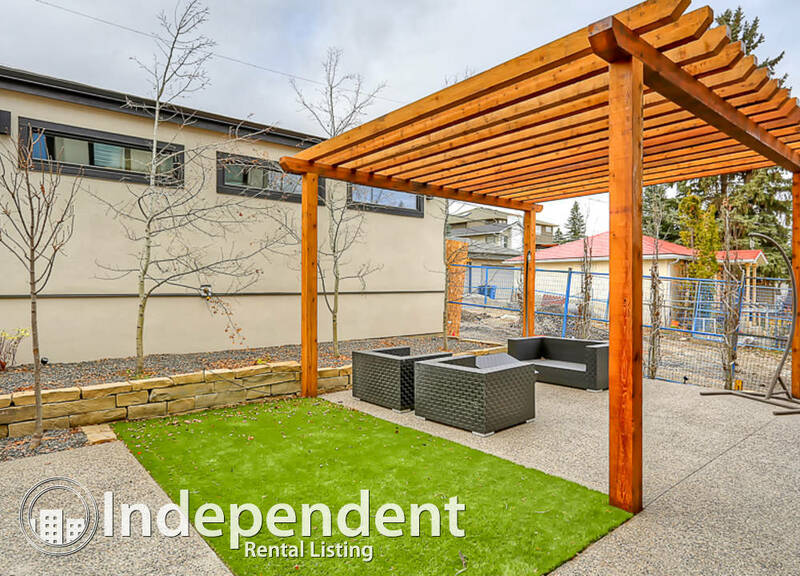 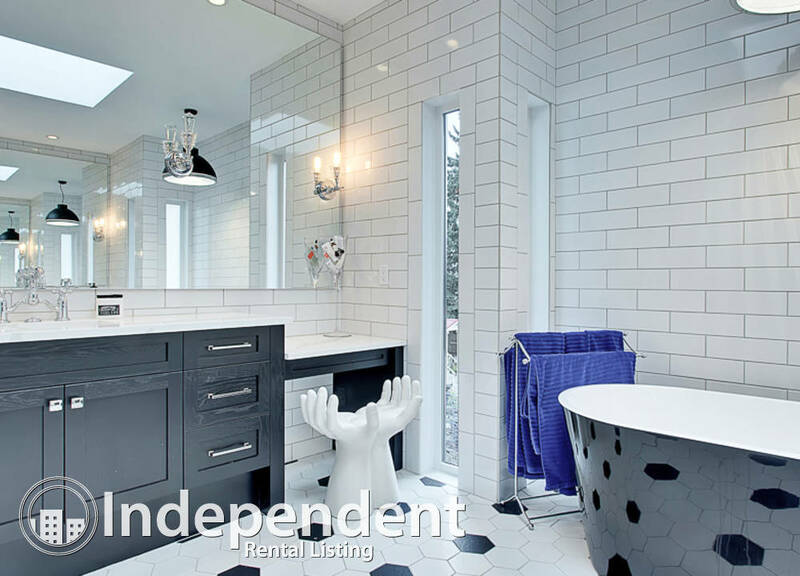 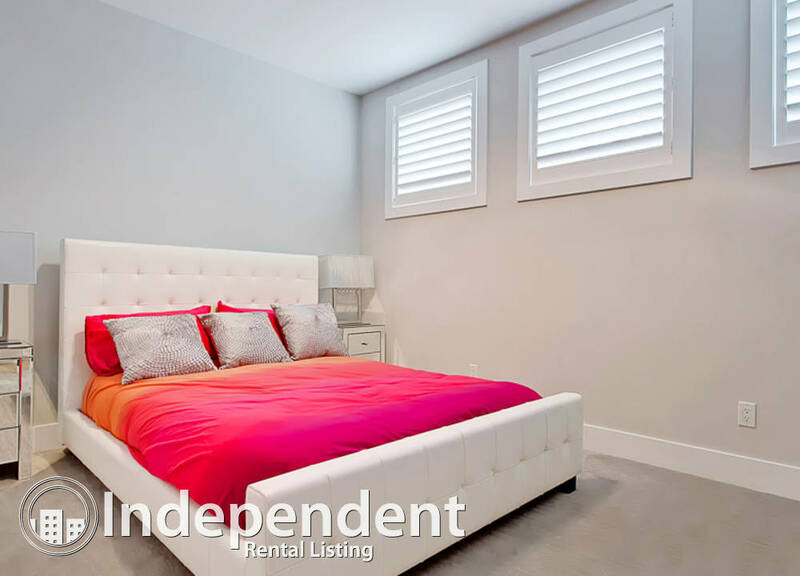 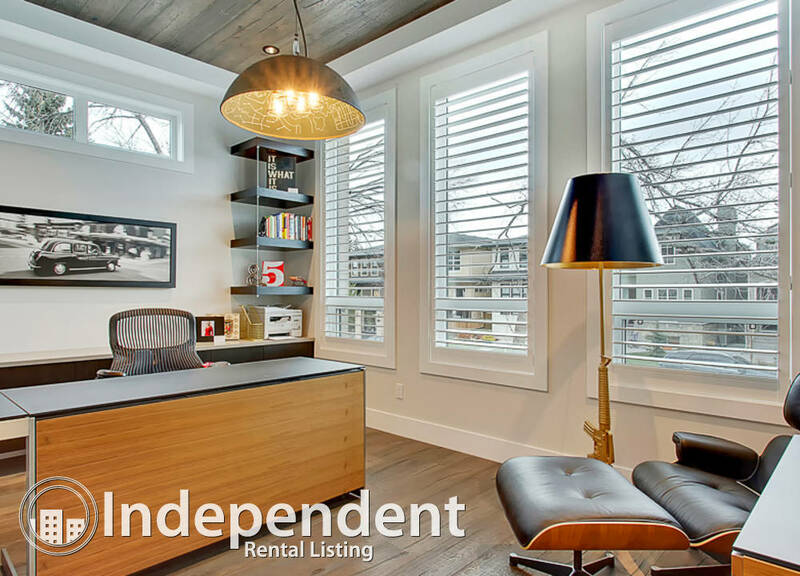 Sitting on a premier location with a sunny west-facing backyard, this home offers quick access to Marda Loop amenities, River Park, & the downtown core. 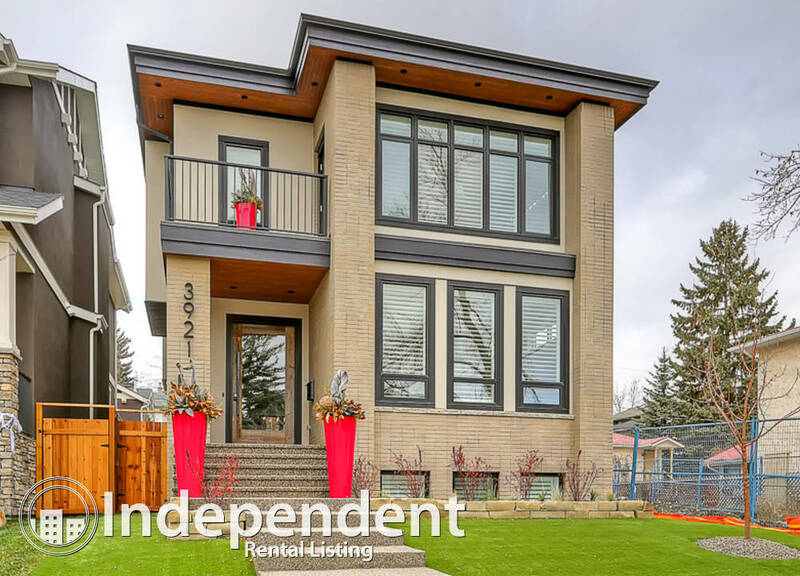 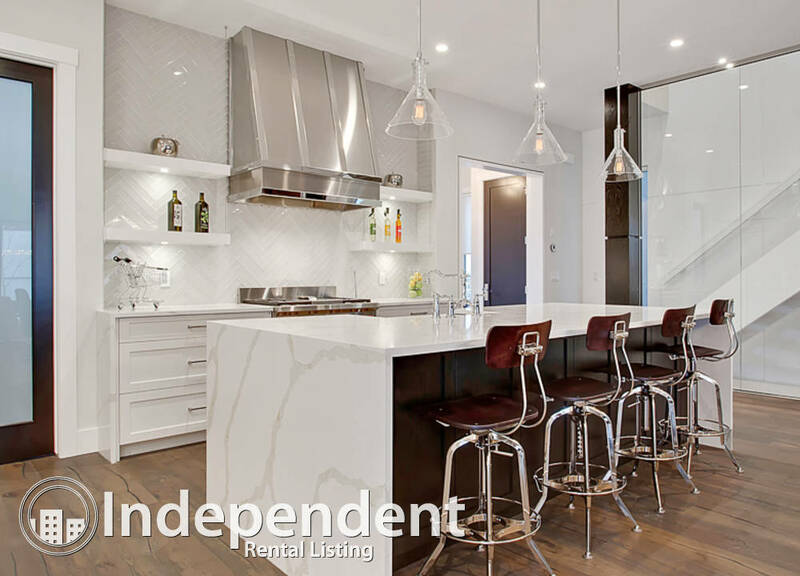 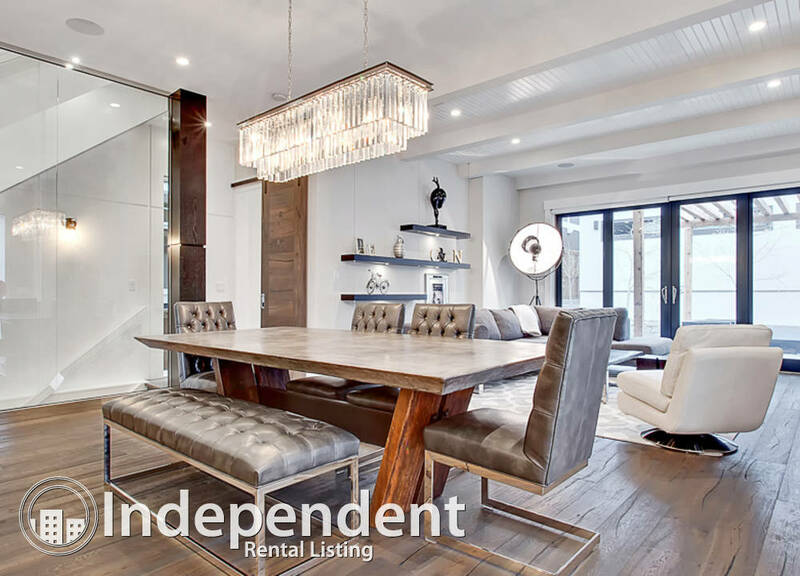 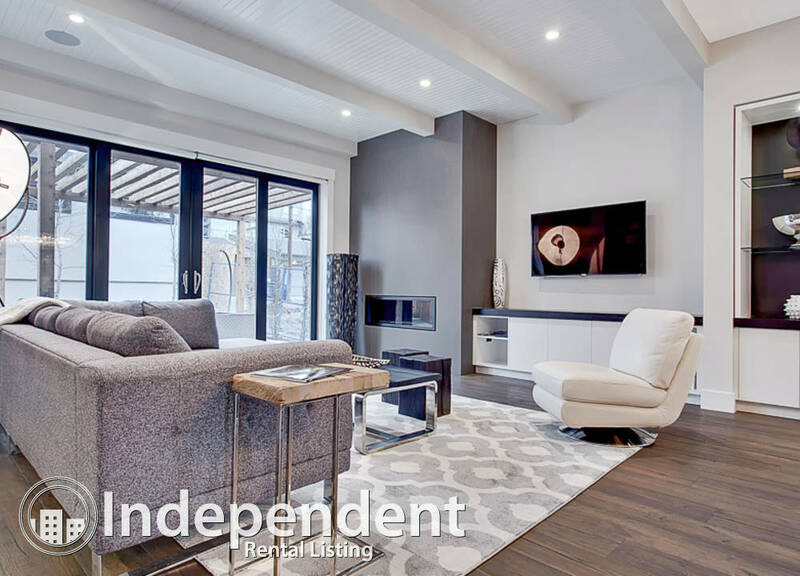 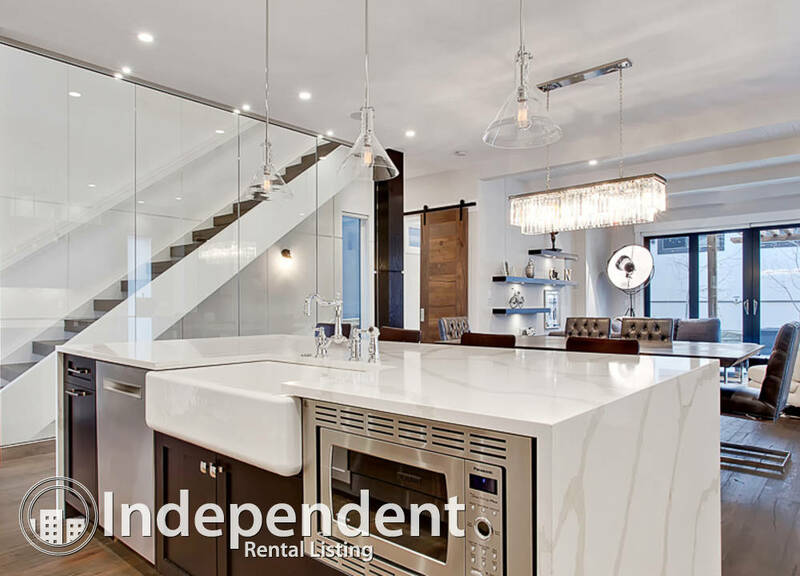 Offering over 3,600 Sqft of developed living space on three levels, this 4 bedroom, 4 bathroom home is perfect for the urban family that wants it all without compromise - quality, style, and functional living space. 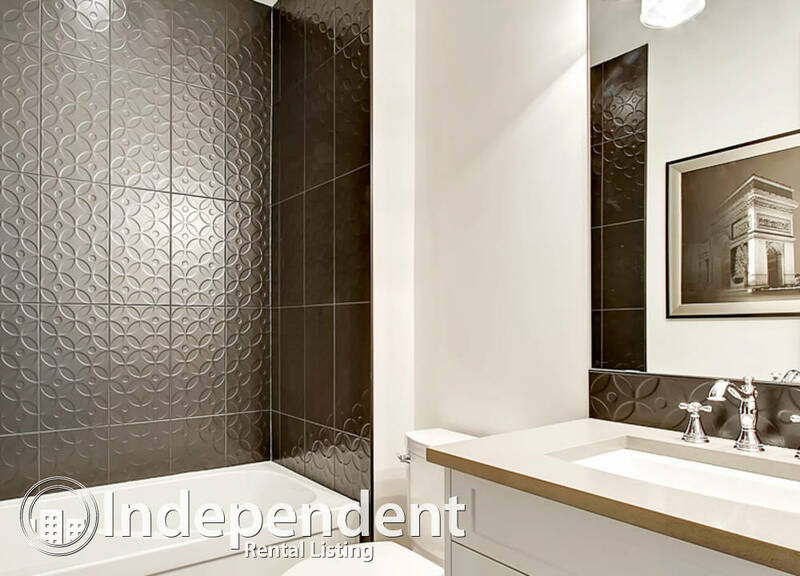 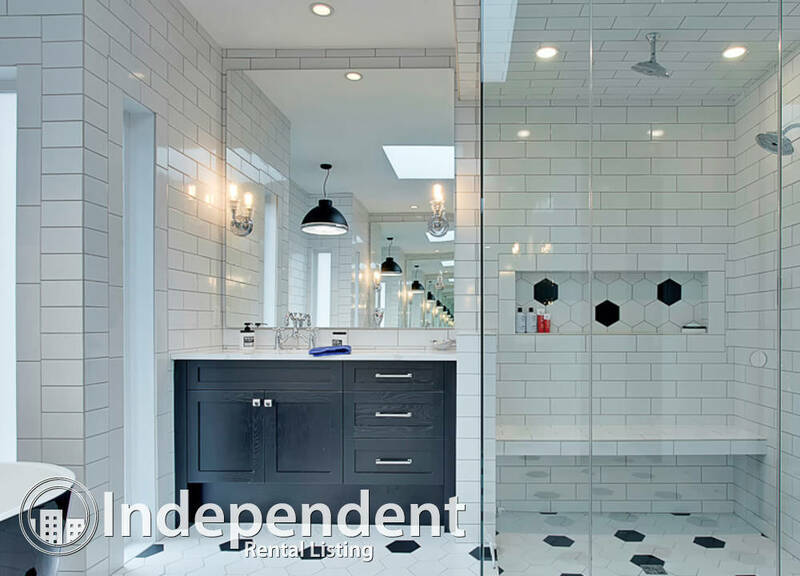 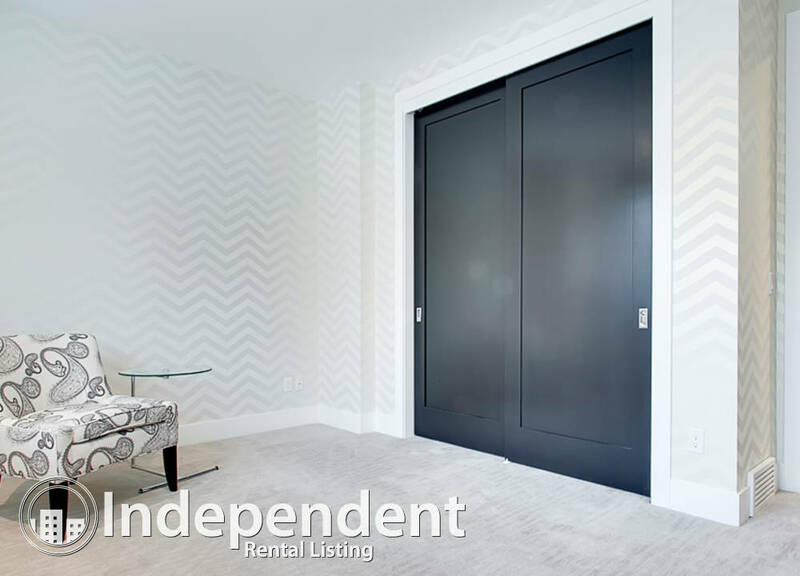 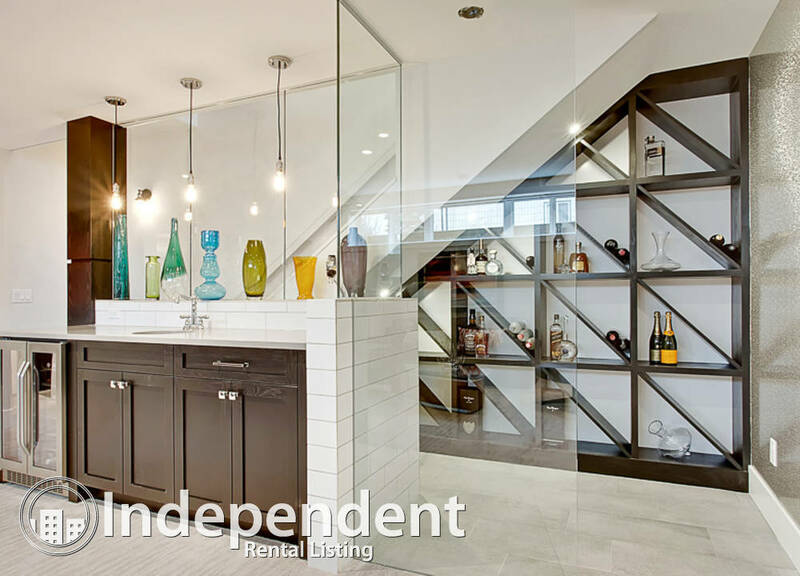 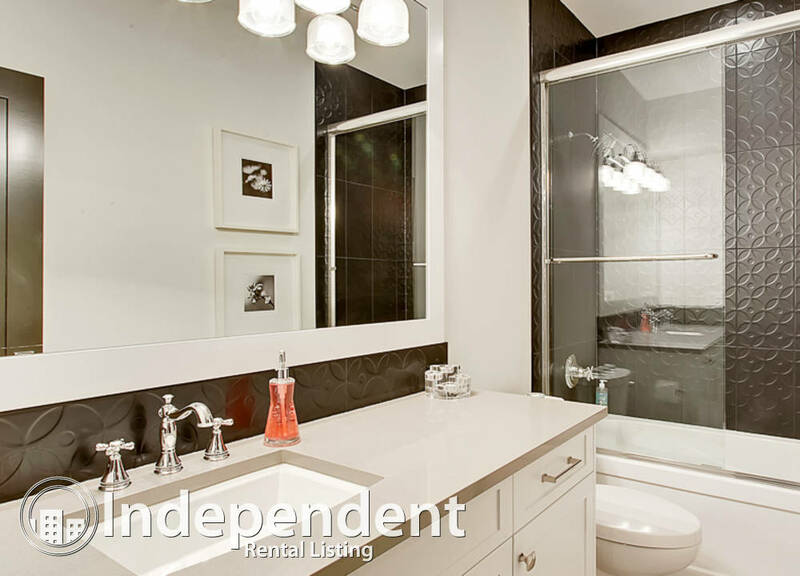 Boasting designer upgrades and a modern style throughout, this premium residence features a warmer spin on modern design. 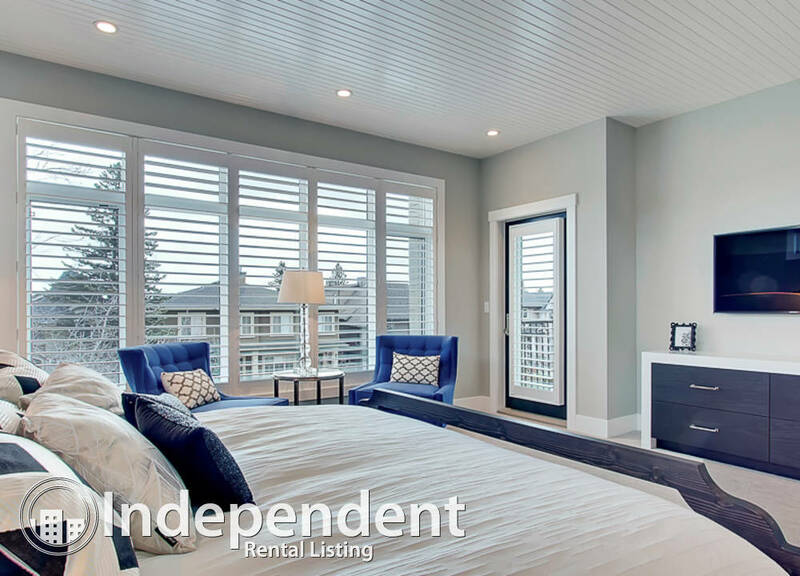 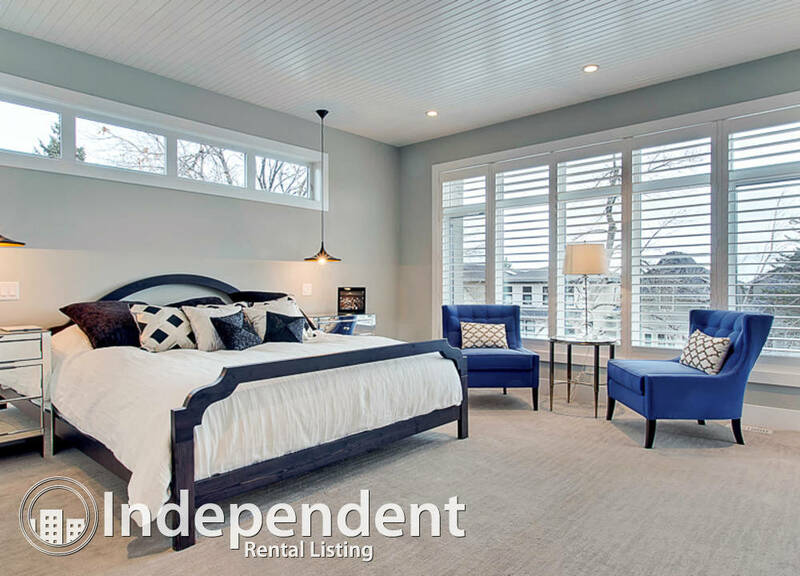 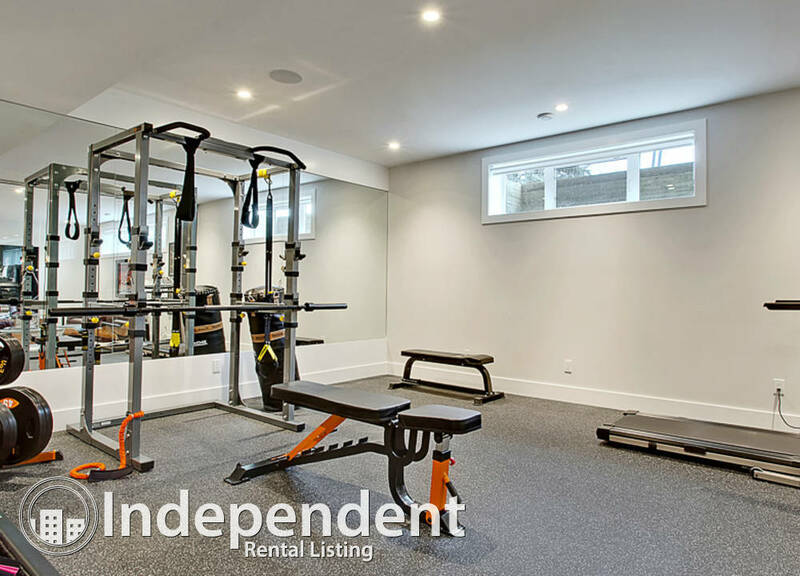 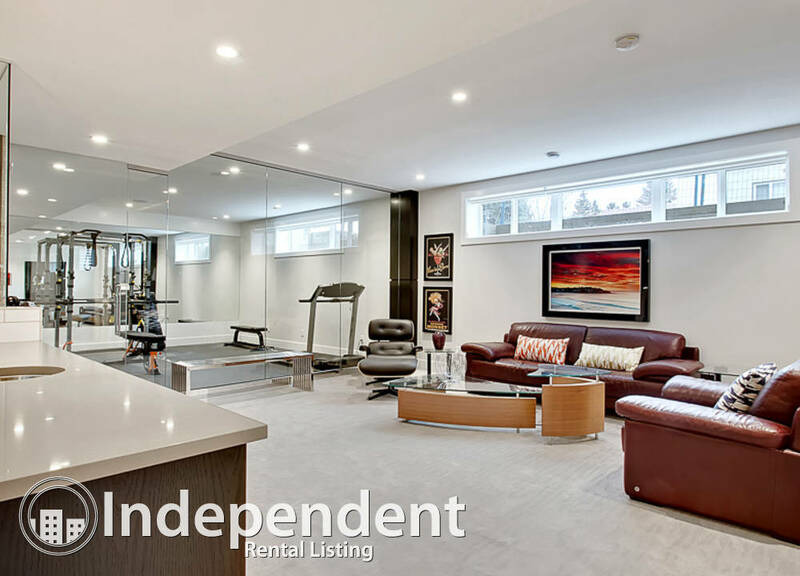 Features include a triple heated garage, designer kitchen, master bedroom with massive closet and spa-like en-suite, front office, home gym, wet bar, artificial grass, spyder insulation, glass walls AND MUCH MORE!